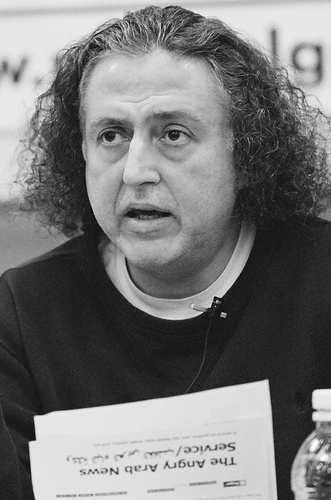 Islam and America's New "War on Terrorism"
Lebanese scholar As'ad AbuKhalil examines the roots of the September 11 crisis, the causes for antipathy toward the United States, and the historical relations between the U.S. and the Islamic world. AbuKhalil also reviews the background of U.S. entanglement with the Middle East, and how it catalyzed militant fundamentalist networks that came to perceive the United States as an enemy. Beginning with an introduction on the legacy of Western misconceptions about Islam and Arabs, the book focuses on Islamic fundamentalism and U.S. foreign policy, and the way both polarize the world into a "good and evil," "with us or against us" view. 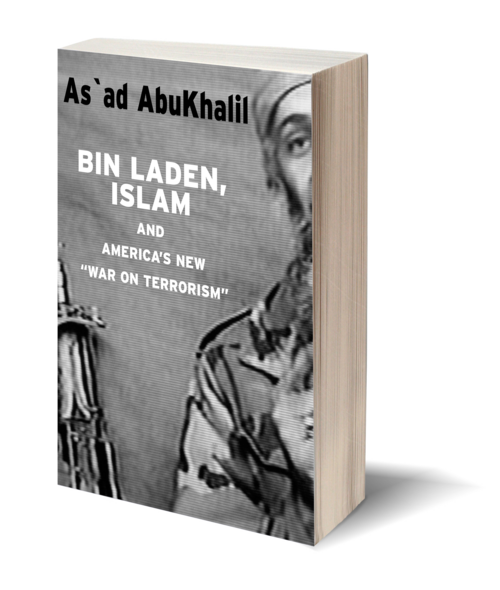 Drawing heavily from Arabic language sources, AbuKhalil discusses the rise of Usamah bin Ladin and Al-Qa'idah, the Saudi connection, the Arab-Israeli conflict, Afghanistan, Pakistan, and the regional implications of America's new "war on terror."